Engeineered to withstand the elements and the test of time, our metal roofing systems will protect your home for decades to come. Your roof is likely one of the biggest home investments you’ll ever make, which is why you should protect your home with the superior durability of a metal roof. Minneapolis area residents rely on the superior products and expertise of New Windows for America’s metal roofing contractors – we install the incredibly durable DECRA Metal Roofing System, which will provide superior protection for your home for decades to come. 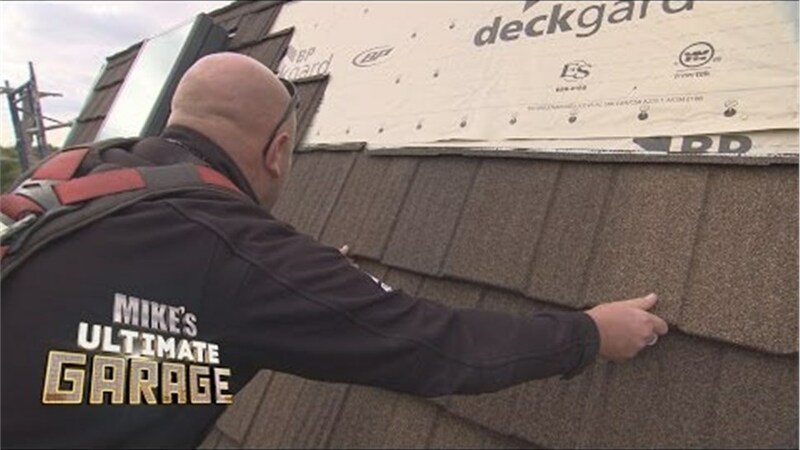 Traditional asphalt roofs have an average lifespan of 15 years, requiring replacement three times during the lifetime of the homeowner – not to mention the periodic repairs. 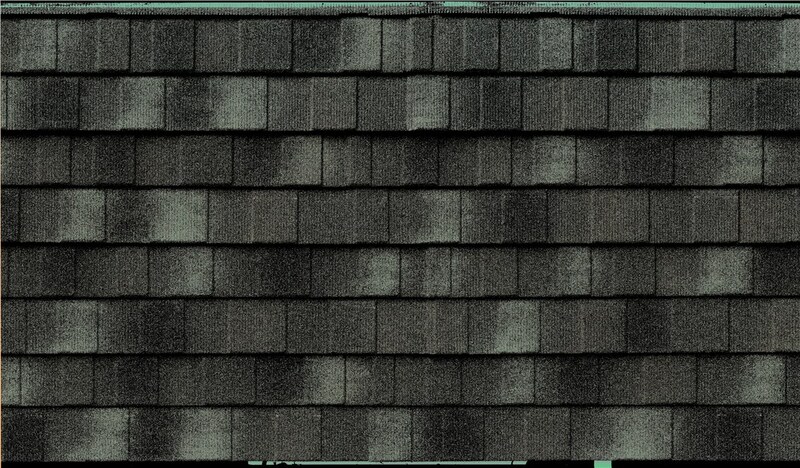 Our stone coated metal roofing systems not only look like the traditional shingles you may currently have on your home, but they are designed to last a lifetime! 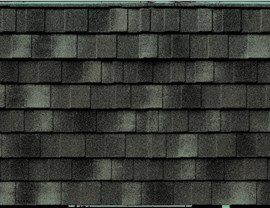 Break the cycle of roof repair and replacement by installing the last roof your home will ever need: the DECRA Stone Coated Metal roof. For a long-term solution to your greater Minneapolis roofing needs, a new metal roof from New Windows for America is the best choice. Beauty. 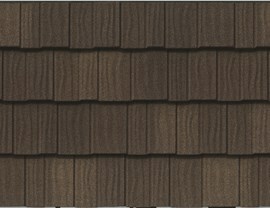 Designed for style and engineered to protect, our metal roofing products maintain the look of traditional shingles. 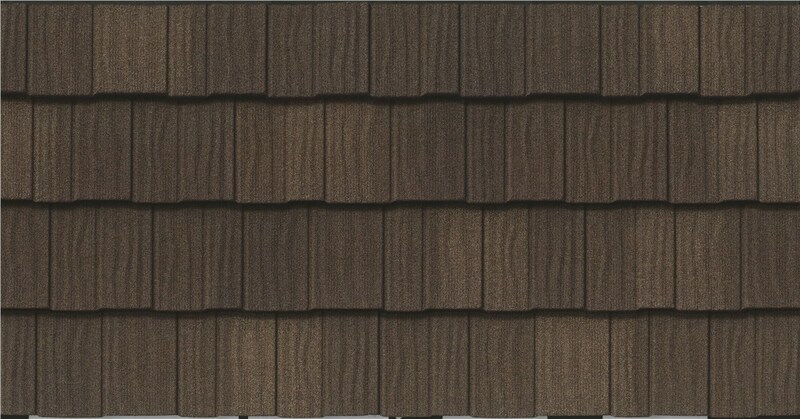 Choose from tile, wooden shake or asphalt shingle styles with a wide selection of colors, patterns and textures to ensure that your metal roof will complement your Minneapolis-St. Paul area home. Durability. 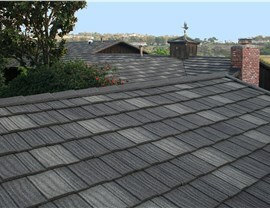 Your new metal roof is proven to last nearly 3 times longer than traditional roofing materials, engineered with protective layers for extended performance with the highest rating of Class Four Impact Resistance, Class A Fire Rating, severe weather resistance and the backing of a 50 Year Limited Lifetime Warranty, you can rest easy knowing your home is protected for many years to come. Energy efficient. Our stone coated tiles reflect UV light and innovative design creates an added insulation effect to reduce solar heat gain – keeping your home cooler in the summer and lowers your energy bills. Eco-friendly. Asphalt roofs that require replacement every few years generate a lot of waste that goes straight to the landfill. 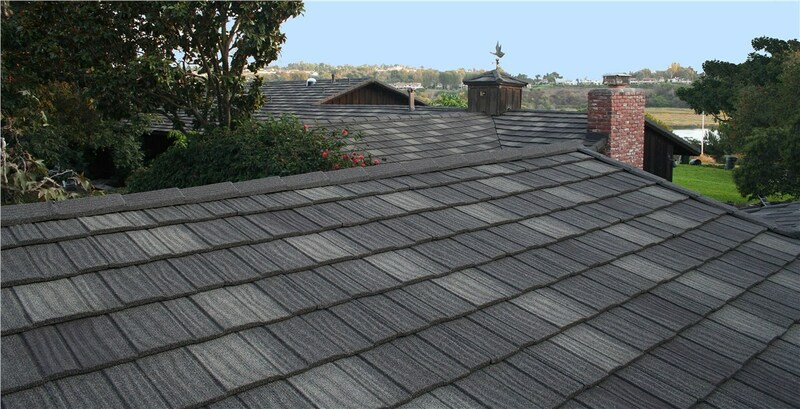 Thanks to the 50+ year lifespan of Stone Coated Metal Roofing System, you avoid recurring roof replacement and can feel good knowing that you’re helping to drastically reduce waste. 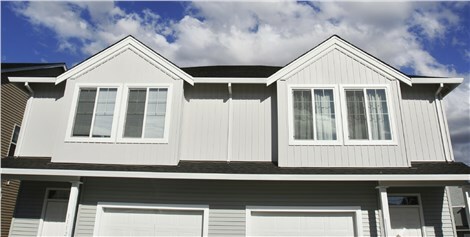 If you’re ready to upgrade your Minneapolis-St. Paul area home with the best protection, get in touch with New Windows for America about our DECRA Metal Roofing Systems today. Give us a call to speak to a friendly representative, or fill out our online form to request your free, no-obligation roofing estimate.